Director General of the Civil Defence Commission, Lieutenant Colonel Kester Craig, minutes ago confirmed that Coast Guards have been dispatched to the Essequibo River to confirm whether the river has been polluted by quantities of oil. 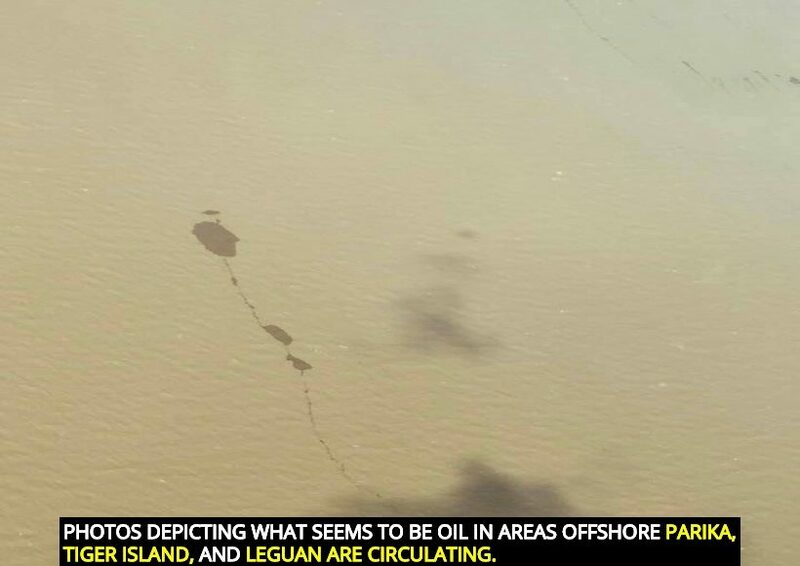 Photos depicting what seems to be oil in areas offshore Parika, Tiger Island, and Leguan are circulating. Craig said that the concern is being taken seriously and the Civil Defence Commission is expected to hear word from those who have been dispatched within the hour. 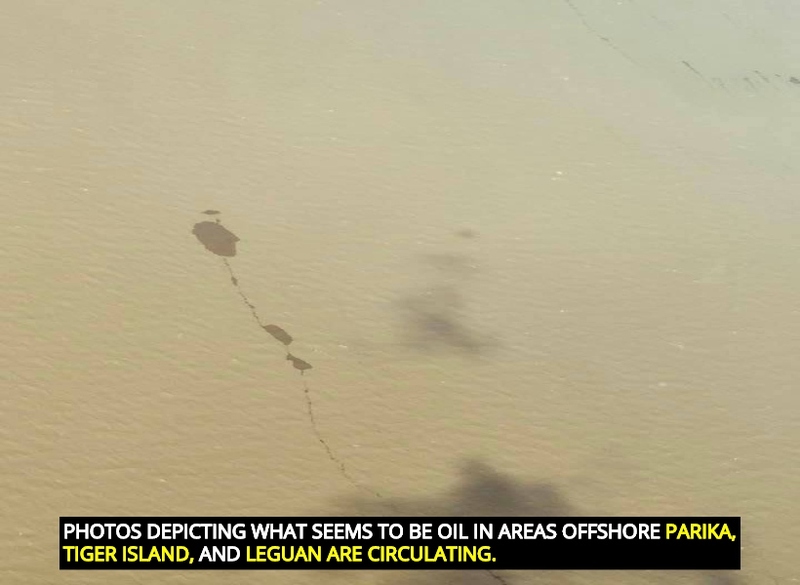 While many suspect the pollution seen in the photos to be oil, others believe it can be sargassum (a type of seaweed). Environmentalist Annette Arjoon confirmed that the photos were sent to her. 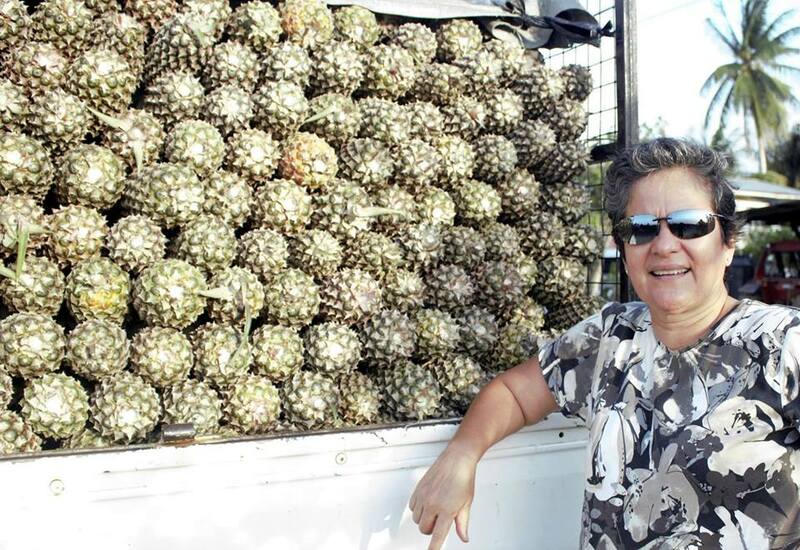 She told Guyana Standard that the photos were taken yesterday. She said she chose to circulate the photos so the fisher folk who may traverse that area can be aware. She said that they too could have played a role in confirming or denying if there was a spill. Arjoon originally posted the photos on Facebook but received criticism for her effort. Arjoon told Guyana Standard that marine life could be seriously affected the substance proves to be oil. Not only would the various kinds of fish be affected, but birds in the area could suffer too. Further, Arjoon noted that marine turtles could also be in danger. She said that nesting season started since March and will continued until August. If oil is in the river and it washes ashore places like Tiger Island and Leguan, those turtles could be seriously harmed.